By Kevin Mercadante Leave a Comment - The content of this website often contains affiliate links and I may be compensated if you buy through those links (at no cost to you!). Learn more about how we make money. Last edited April 14, 2019 . 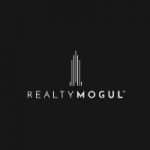 If you’re a high income/high net worth investor looking to diversify your investment portfolio into commercial real estate, EquityMultiple will provide you with an opportunity to invest in individual real estate projects. Unlike real estate investment trusts, where you invest in a portfolio of pre-selected properties, EquityMultiple lets you choose the real estate deals you want to invest in. This process has both higher risks and higher rewards. 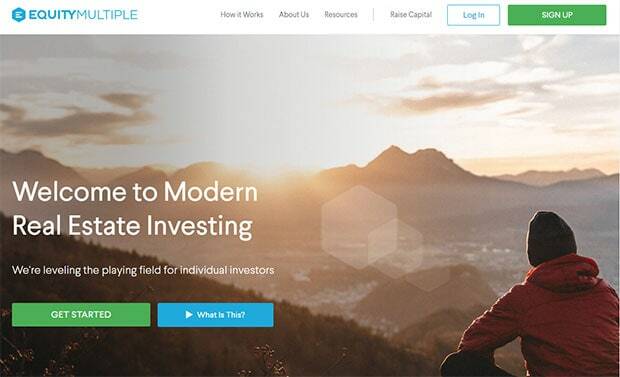 If that fits your investment style, this is an investment platform that rates a closer look. 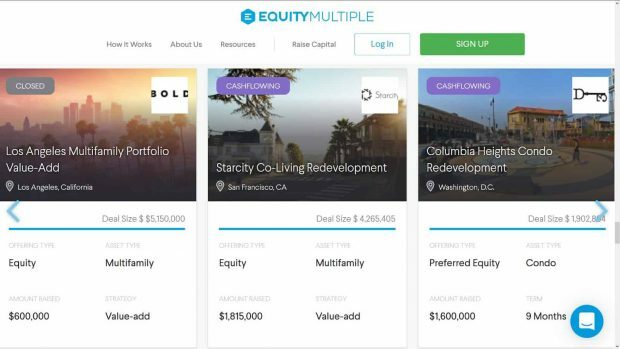 EquityMultiple is an online investment platform, that brings individual investors together with real estate sponsors and lenders. You must be an accredited investor to participate (more on that later). The platform invests specifically in commercial real estate. This includes multifamily, office, retail, industrial, and emerging and alternative real estate asset classes, like self-storage, manufactured home communities, and student housing. The investments are sponsored by experienced, reputable real estate operating companies and lenders. 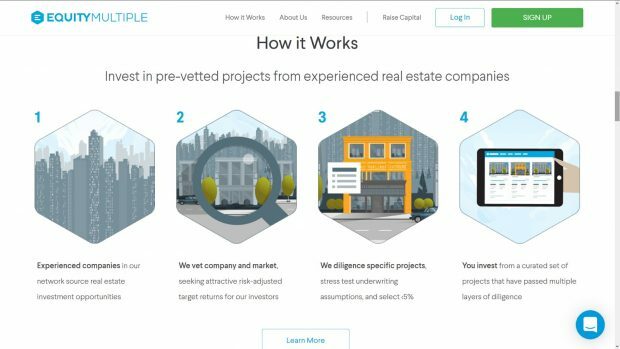 You'll be investing in individual real estate deals, rather than real estate investment trusts (REITs), which are more common among real estate crowdfunding platforms. The investments are managed by professional real estate companies, who handle all the mechanics of the investments themselves. EquityMultiple focuses exclusively on institutional commercial real estate, and in projects across the country. And since EquityMultiple is neither a registered broker-dealer or an investment advisor, all securities offered on the platform are through Growth Capital Services, a registered broker-dealer, and member of both FINRA and SIPC. 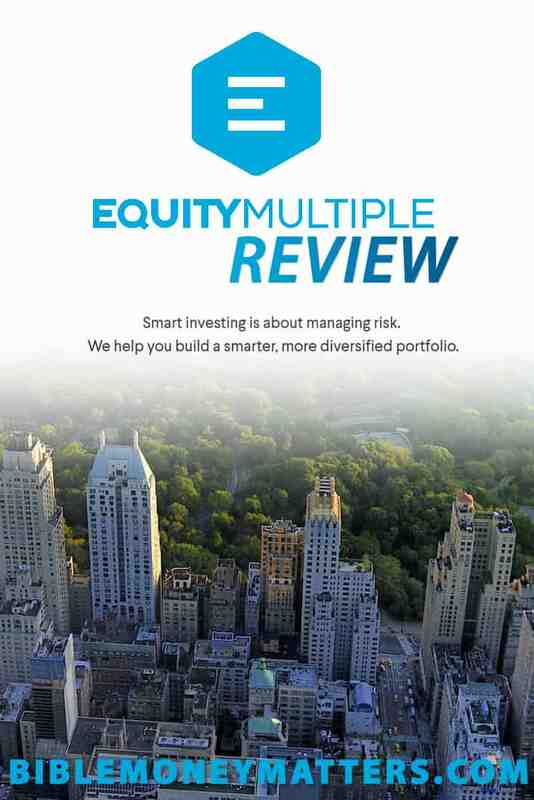 As such, EquityMultiple does not provide direct investment advice to investors. Due to EquityMultiple’s strict vetting process, there are rarely more than three investment opportunities listed on the platform at any one time. 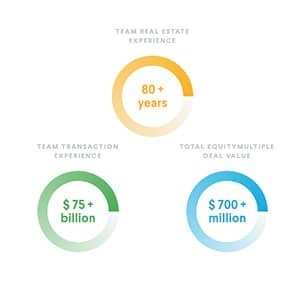 Through the middle of 2018, EquityMultiple has closed 50 deals, totaling more than $800 million in capitalization. EquityMultiple began operations in February, 2015, and is based in New York City. It has a Better Business Bureau (BBB) rating of A+ (on a scale of A+ to F), though it is not BBB accredited. By purchasing a project payment dependent note (as in dependent on payment coming from the project sponsor), the proceeds of which are invested in the project. The typical investment ranges in size between $1 million and $3 million, and you can invest in any with as little as $5,000, or $10,000, depending on the minimum required investment for the particular project. 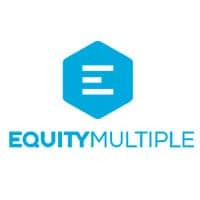 EquityMultiple works only with investment sponsors and lenders that have a proven track record, other sources of capital available, and a significant investment in project themselves. In other words, EquityMultiple looks for investments with sponsors who have financial strength, investment experience, and a financial position in the investment. This reduces the risk of each project for EquityMultiple investors. EquityMultiple has extensive vetting and due diligence processes, including stress test underwriting assumptions. As a result, less than 5% of projects introduced to the platform are excepted for investors. Project sponsors are required to submit ongoing updates and financial reporting, which will be presented to investors in their portfolios. The information is typically provided on a quarterly basis. You'll also receive project updates and notification of distributions on your Activity Page. One of the big advantages with EquityMultiple is that owners and employees also personally invest in offerings on the platform. That means members of the company also have “skin in the game”, and are not merely recommending investments to others. An individual net worth, or joint net worth with that person's spouse, in excess of $1 million not including your primary residence. You can also invest in EquityMultiple through an LLC, a limited partnership (LP), or a trust. But each owner of the organization must qualify as an accredited investor, or entity must have total assets in excess of $5 million. Minimum initial investment. Generally $5,000 for a taxable account, but some investment offerings may have a minimum requirement of $10,000. IRA accounts require a $20,000 minimum initial investment. Accounts available. Joint and individual accounts, trusts, and IRA's. Distributions. Each investment project has a unique schedule of distributions. With cash flow investments, distributions are typically either monthly or quarterly. Capital calls. One of the major risks associated with sophisticated real estate investments is the possibility of a project sponsor requesting additional capital from investors. This can happen for a number of reasons, however the process is usually prohibited under the terms of EquityMultiple agreements with sponsors. Income tax reporting. If you participate in equity investments, you'll receive an IRS Form K-1 at the end of the year. For debt or preferred equity investments, you’ll receive either a K-1 or a 1099. Limited liquidity. While it may be possible to resell your securities in private transactions, these are very limited. When you invest in an offering, you should fully expect to remain invested until the deal pays out. There is no secondary market for EquityMultiple securities. Customer service. Available by email and online live chat. Phone contact is available from 9:00 am to 6:00 pm, Eastern Time. Platform security. EquityMultiple’s physical infrastructure is hosted and managed as a Heroku application within Amazon's secure data centers, and utilizes the Amazon Web Service (AWS) technology. Sensitive data is encrypted and stored within databases to meet security requirements. They use bank grade protocols to transmit and store data, deploy state-of-the-art physical security, and maintain a development policy that emphasizes privacy. With this type of investment, you're investing in a first position loan, secured by either a mortgage or a deed of trust. You won't have the benefit of any upside potential of the underlying investment. But since your investment in the loan is secured by the property itself, you have greater downside protection of your principal. Fees: no formal fee is charged, but EquityMultiple earns a rate spread of up to 1% on the rate of return investors are paid on their investment. This type of investment offers a fixed monthly or quarterly return, but also provides a fixed portion of the project upside on repayment. As a preferred equity investor, you’ll receive repayment before the equity holders and even the project sponsors are paid. As you'll see below, this type of investment also provides a higher total return than syndicated debt investments. Fees: no formal fee is charged, but EquityMultiple earns a rate spread of up to 1% on the rate of return investors are paid on their investment + 10% of the investor profits, after you've received a full return of your invested principal. Equity investments are higher risk, but also offer potentially higher returns. The returns will be determined by the success of the underlying real estate investment, and do not represent any type of fixed guaranteed principle. You'll have limited downside protection, since you'll be the last party in the transaction to be paid. That arrangement is of course offset by the potential for unlimited returns on a very successful deal. Fees: 0.50% to 1.00% of the amount of your investment + 10% of the investor profits, after you've received a full return of your invested principal. See description of fees under each of the investment categories listed above. You must be at least 18 years old, and either a US resident, or a foreign national who owns or partially owns an investing entity incorporated in the US. As an individual, you must have a US tax identification number, which is either your Social Security number or an employer identification number (EIN). You’ll need to supply the usual information required for any investment platform, including your name, address, email address, phone number and any documentation required to prove your identity. You can fund your account by linking it to your bank account, and transferring funds by ACH. The bank account will be verified by two micro-deposits, that will appear in your account within three business days. But you can also fund your account by check or by wire. Funds are held in a segregated account at Bank of America, were they are FDIC insured for up to $250,000. Once you fund your account, you can select the investments you want, and begin the investment process. If you invest funds in an offering that does not go through due to a lack of funding from other investors, your money will be refunded in full, and no fees will be deducted. However, the platform advises that this situation has never occurred in the past. Debt and preferred equity investments pay monthly or quarterly distributions. There are no capital calls. Opportunity to invest in individual commercial real estate projects of your choice. Minimum investment of as little as $5,000 on many projects. 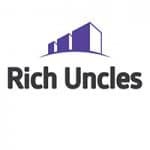 Invest in projects sponsored by high quality real estate professionals. Accredited investor status required – not available for small investors. Investments run from six months to five years, and it’s difficult to get out early. Fee structure is a bit complicated, and generally higher than other crowdfunding platforms. There are rarely more than three investment opportunities offered on the platform at any one time. Potential to lose money, which is typical of all equity type investments. Naturally, you'll only be able to invest with EquityMultiple if you qualify as an accredited investor. But if you do, this can be a way to invest in individual real estate transactions with potentially very high returns. Many of the investments offer both a steady income, as well as an opportunity earn high profits when the investment finally pays out. What's more, the investment time horizon with EquityMultiple ranges from six months to five years. That's much shorter than the more typical 10 to 15 year terms required on many other real estate crowdfunding platforms. The major downside of an EquityMultiple investment is that they aren't very liquid. Once you invest in an opportunity, you'll generally be required to stay with it until it pays out. But if you're willing to tie up your money for a few years, for the prospective double digit returns on your investment, EquityMultiple is the platform to do it. This will be an opportunity to invest in highly sophisticated commercial real estate investments, without being directly involved in project management. You'll invest your money, track the progress of the investment on the platform, and collect your earnings. It's just about the simplest way to participate in an otherwise complicated investment. Kevin Mercadante is a follower of Jesus Christ, a husband, father, and freelance professional personal finance blogger for hire, and the owner of his own personal finance blog, OutOfYourRut.com. He has backgrounds in both accounting and the mortgage industry. 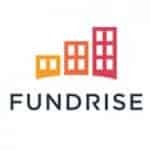 Previous Post: Groundfloor Review: Can They Really Deliver 10% Returns?